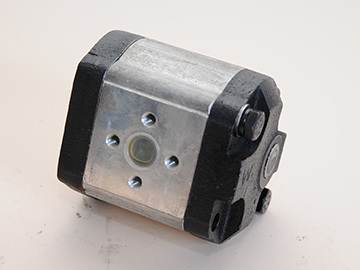 Circle G Tractors carries a complete line of trator parts for your Jinma, Farm Pro, Nortrac, Ag King, Agra Cat, Farm Boss, Rebel, Plantation and most other tractors manufactured in China. 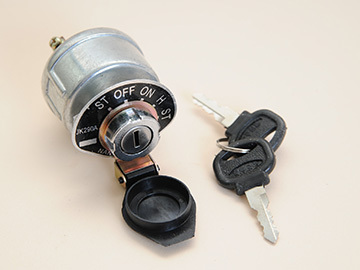 We stock thousands of parts. 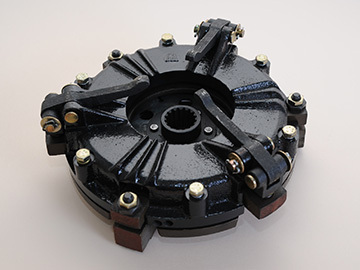 Some of our parts categories include: Starters, WaterPumps, Hydraulic Pumps, Clutches, Power Steering, Filters, Engine Cylinder Heads, Engine Blocks, Transmission & Rear Axle, Front Axle, Three Point Hitch, Electrical and many more! 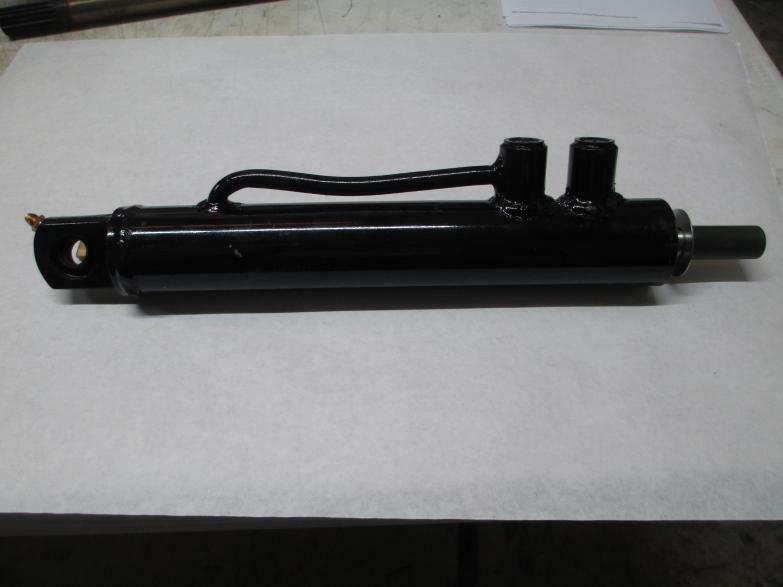 Order from our On-line Parts Store or call 855-330-5272 for the part you need. The Parts for your Jinma, Farm Pro, Nortrac, Ag King and other Chinese tractors are very well-priced, just like their tractors. 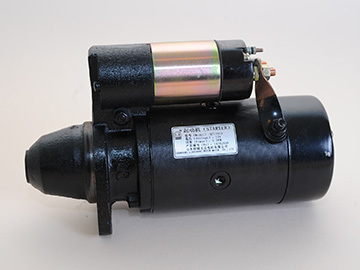 We stock thousands of parts for all of the 18 through 45 horsepower tractors. 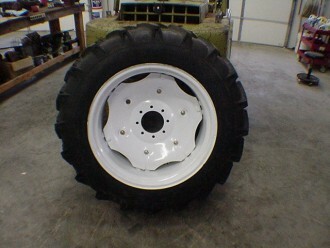 We have parts for both the 2-wheel drive as well as the 4-wheel drive Jinma tractors. 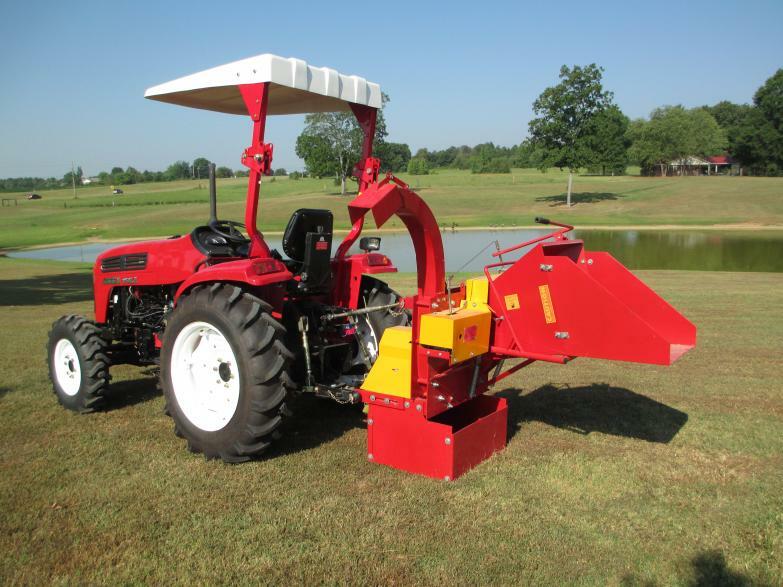 In addition to tractor parts, we also carry high quality, well priced Implements for your tractor . Click Here or any of the links below to begin shopping now! 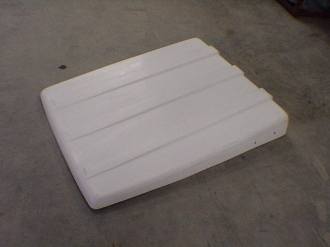 Canopies, Headlights, Cab Glass, Frills, Fenders, Steps... we have it all. 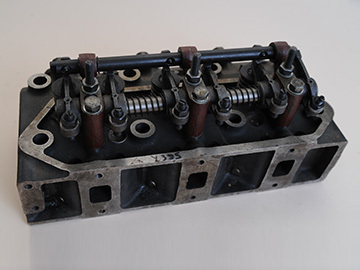 Click through to our store and filter the cylinder head parts to find what best fits your particular Jinma, Farm Pro, or Nortrac tractor. 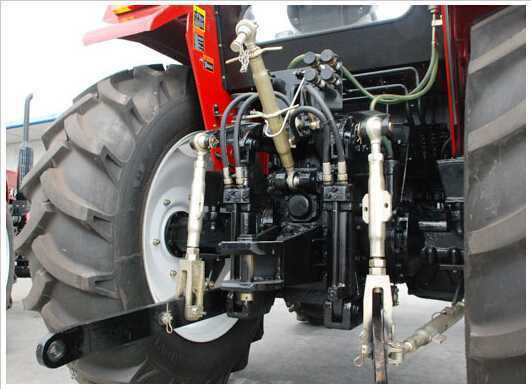 Engine Body and Block Parts: including Complete Engines, Blocks, Pistons, Connecting Rods, Compression Rings, Engine Rebuilb Kits and hundreds of other engine parts for your Jinma, Farm Pro, Nortrac, Ag King and other Chinese manufactured tractors. Filter by your tractor brand and select what you need, or give us a call at 855-330-5272. 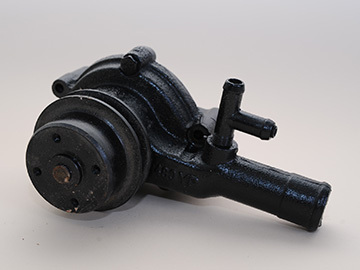 Water Pumps for your tractor's engine cooling system. 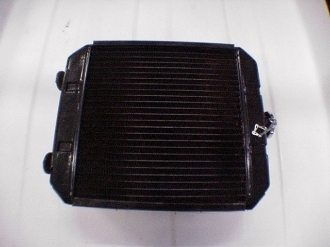 If you are looking for more than just water pumps, we have a complete selection of Chinese tractor cooling system parts. 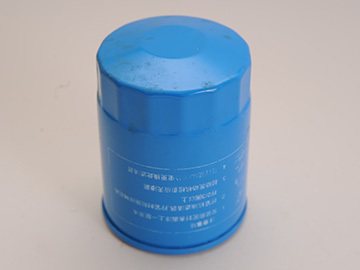 Check our online store and use the filters to search for water cooling system parts for your Chinese made tractor: including Jinma, Farm Pro, Nortrac, Ag King, and many other brands. 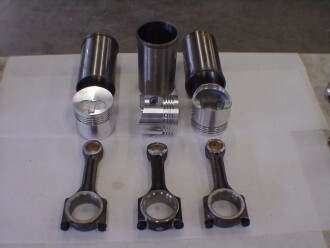 This is just a sample of our parts, visit the On-Line Store or call 855-330-5272 for the Tractor Part you need.